Malcolm Turnbull has continued his attack on those within the Liberal Party responsible for removing him from power. MALCOLM Turnbull has continued his criticism of the government in the wake of his ousting as prime minister. And he has taken a pointed swipe at the man who instigated the leadership coup, Home Affairs Minister Peter Dutton. Mr Turnbull was a keynote speaker at the gala Australian Bar Association dinner in Sydney last night and although reporters were barred from the event, his barbs were heard. Fairfax Media reporter Michael Koziol stood on the street above the Cutaway function space at Barangaroo, where the ousted PM could be seen through gaps in the roof and his echoing words clearly heard. "If Peter was the answer, you'd have to ask: what was the question?" Mr Turnbull said to the crowd of high-powered lawyers and barristers. The comment drew "roars of laughter and applause", according to Fairfax. While taking notes from the street - a public space - the journalist said security staff from the Barangaroo precinct "manhandled" him and tried to drown out Mr Turnbull's comments. 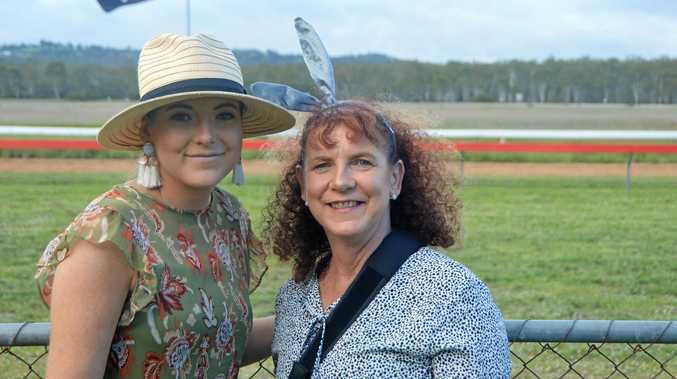 They blared loud music from their phones, physically restrained, jostled with him and called the police, while a woman identifying herself as the event's organiser also played music. Despite that, the Fairfax political correspondent managed to catch the seething comments, ranging from criticism of the "insurgents" who ended his grip on power to Scott Morrison's dire position in opinion polls. "The insurgents are unable to provide any coherent explanation or any rational explanation," Mr Turnbull reportedly said. "People have got to take responsibility for their own actions … the individual MP or senator is responsible for his or her actions." 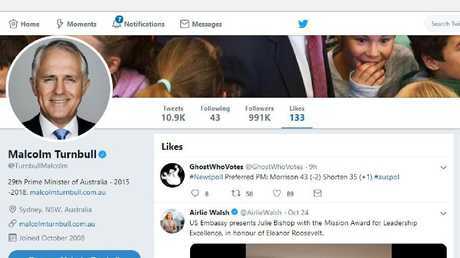 Malcolm Turnbull's twitter account 'likes' the latest Newspoll results showing Scott Morrison’s fortunes slipping. A worsening of the Coalition's standing against the Labor Party in the wake of the coup was "predicted and predictable", he said. 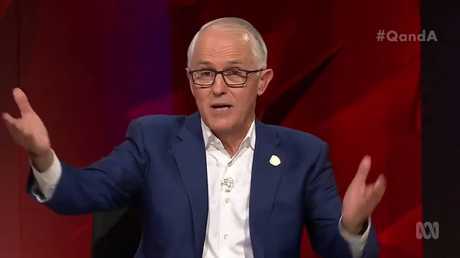 And he took aim at the conservative wing of the Liberals, describing climate sceptics as on another plane" and not able to "play ball" with mainstream figures. Mr Turnbull has chosen his words carefully since being toppled as PM and quitting politics, which triggered a by-election in his staunchly Liberal seat of Wentworth in Sydney's affluent inner-east. 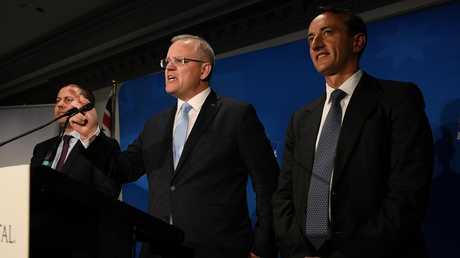 Dave Sharma, the party's candidate to replace Mr Turnbull as the long-serving local member, failed and independent Kerryn Phelps snatched the seat last month. The devastating loss was largely attributed to instability caused by the leadership crisis. Mr Turnbull was attacked by his former colleagues for not publicly supporting Mr Sharma, and for not reigning in his son Alex's repeated criticism of the Liberal Party. 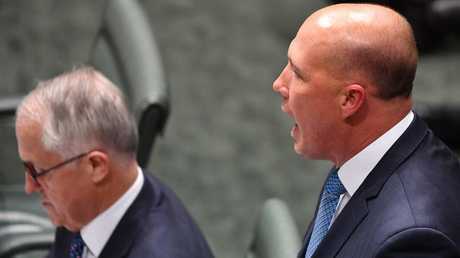 Peter Dutton was responsible for leading the charge to oust Prime Minister Malcolm Turnbull and launched a bid to replace him. Picture: AAP.